Guide sightseeing spots near our hotel and recommended shops! ※For more details, please feel free to ask the front desk staff. We will show you the sightseeings near our hotel in Hakata Ward. ※ For detailed content, please feel free to ask the front desk staff. Meiji (time period) spot that restores the tea room in the Meiji (time period) and can enjoy "Chanoyu" which is the chic of Hakata merchants.Variety of nature and tranquility are appealing every season. 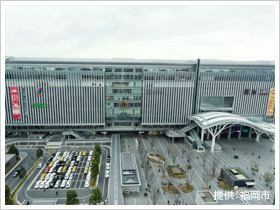 Compound commercial facility representing Fukuoka.Everything with shopping, gastronomy and entertainment, everything is fun, which can not be played in one day! 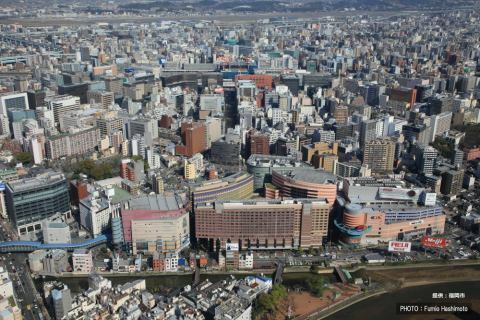 Tenjin, the biggest shopping district in Kyushu, also popular as a tourist destination.Commercial facilities and transportation facilities are also substantial, and it is crowded with many people, such as shoppers. 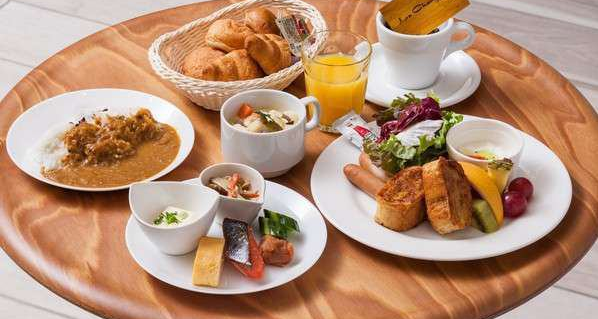 We will inform you of recommended restaurants recommended by staff near our hotel in Hakata and Nakasu recommended restaurants. Speaking of Hakata has a pot! After "Echigoya" special made, we had a wonderful pot of Kyoto style white miso soup, we were satisfied with tightened champon! "Unagi Rice Sauce Grill" The taste of "Yanagawaya secret" stuck to everything is exceptional.Because 1 tail 1 tail is hand-baked by a craftsman, plump fluffy! After all it calms down! Speaking of Fukuoka's night, "stalls".If you come to Hakata definitely want to eat Tonkotsu Ramen or dumplings perfect for beer! Individual Western style food stands and cocktail bar too! 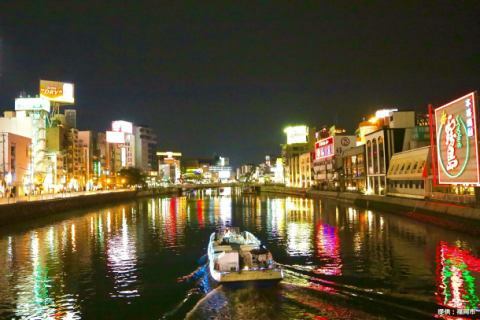 Nakasu is located in a position sandwiched between the Nakagawa and the Hakata River.Kyushu Nakasu which is famous as Kyushu first entertainment district, there are various events throughout the year, crowded with tourists.